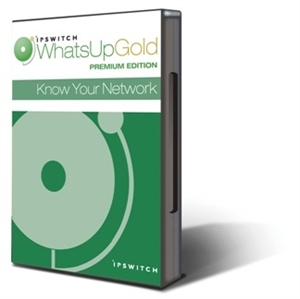 WhatsUp Gold is the network monitoring authority! 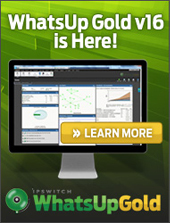 Enables network administrators to isolate problems, analyze data, and stay on top of network performance and availability. Monitors 100 Devices.